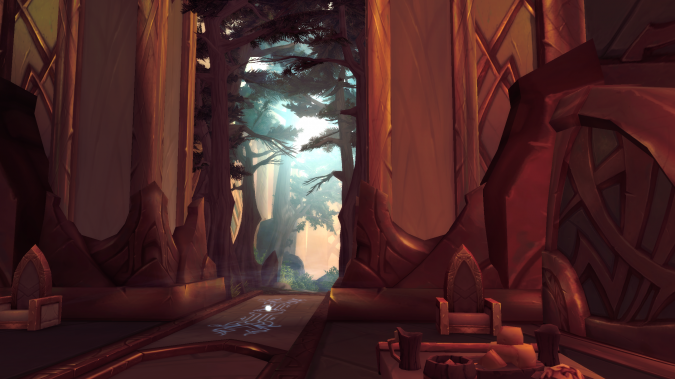 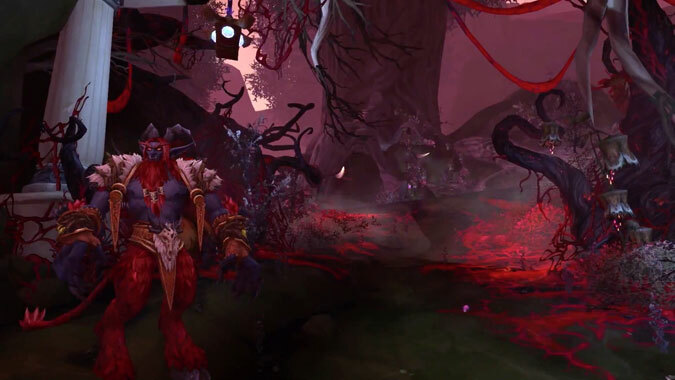 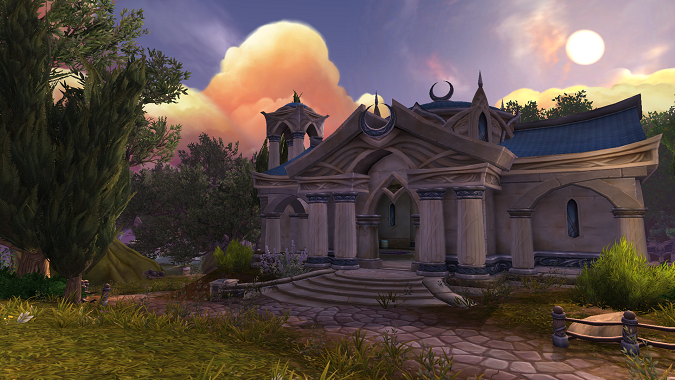 There's one final dungeon we haven't tackled on the Legion alpha, so this week the team will be making a trip back to the Broken Isles to check out the Court of Stars. 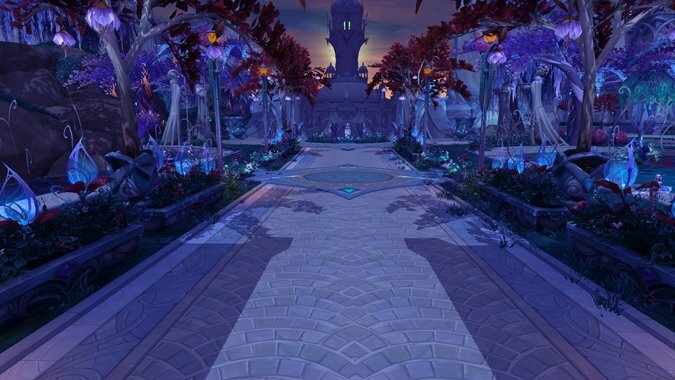 I think everyone on the team, not to mention three quarters of Azeroth knows exactly who the White Pawn is -- and I'm guessing Anduin probably hates the moniker. 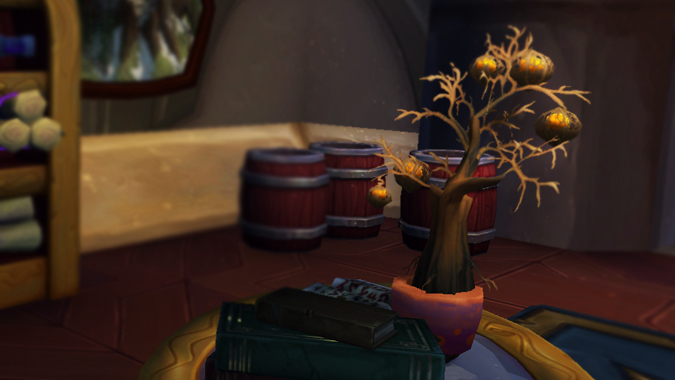 What will the esteemed leveling team be up to today? 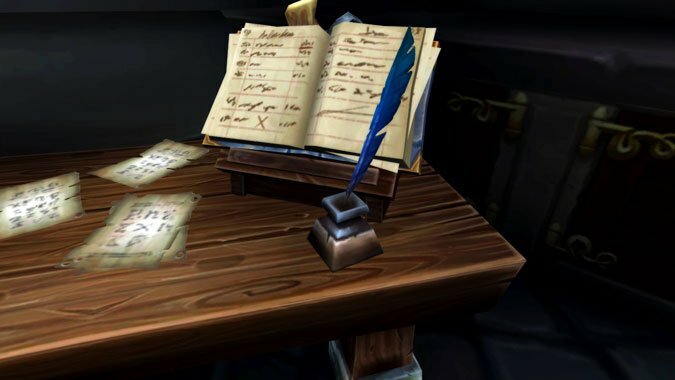 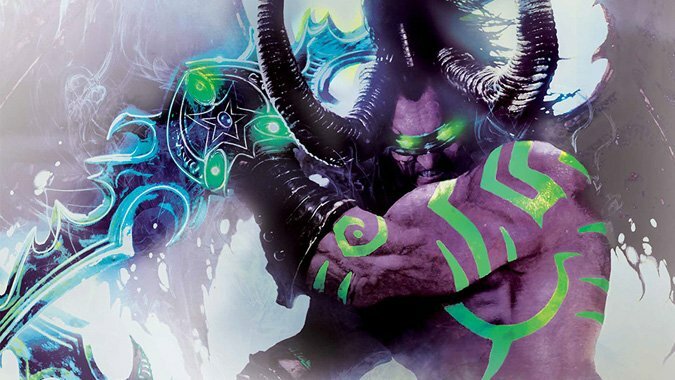 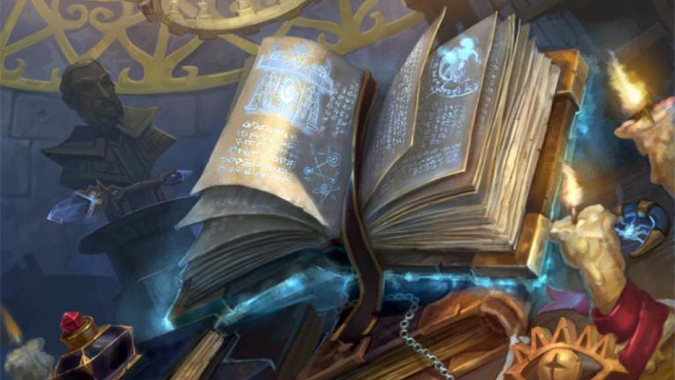 World of Warcraft: Illidan released yesterday, and let's get one thing straight right away: This isn't a bridge novel for Legion. 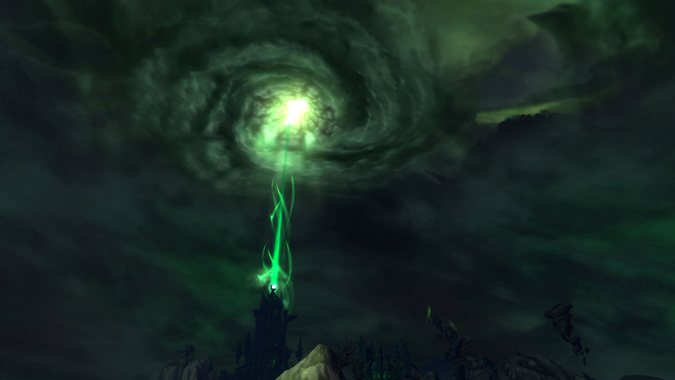 Look, we'll admit it: we haven't exactly had the best luck with Legion dungeons so far.